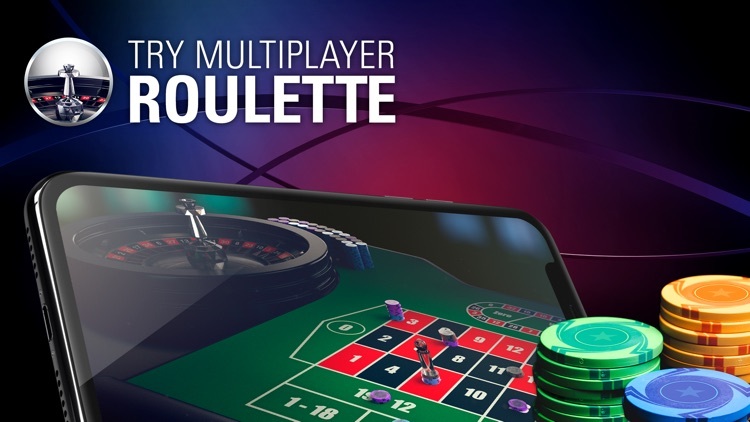 Play exclusive Slots, popular Blackjack games and enjoy the best Roulette action (including double ball and live dealer tables) at the fastest-growing online casino. 1. WE HAVE IT ALL! 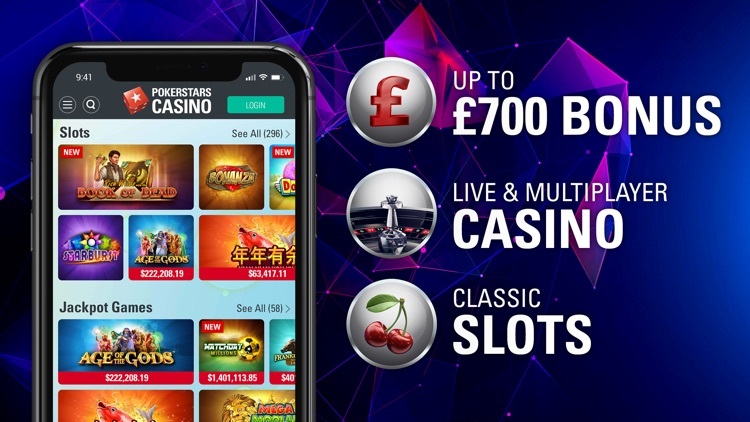 Play a great variety of new and innovative games: From Multi-Player Blackjack and Roulette to Live Casino and our exclusive Slot game, Millionaires’ Island, you’ll find all your favourite games. 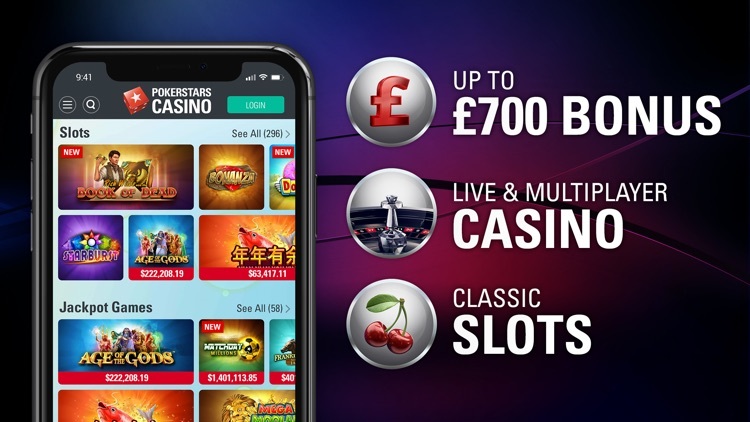 - Three match deposit bonuses, with up to £700 to be claimed. 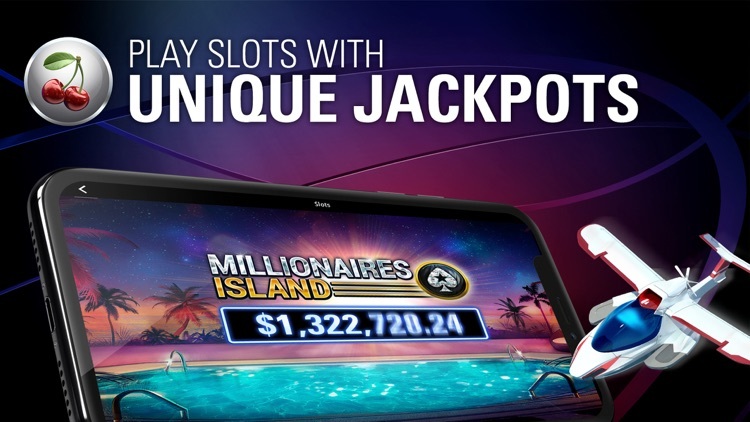 - Two sets of Free Spins on exclusive Progressive Jackpot Slots – up to 2,000 in total. - One month to claim your rewards. Deposit USD $50 with the code 'WELCOME1' to get started, or read on for the full details. 3. REAL MONEY! 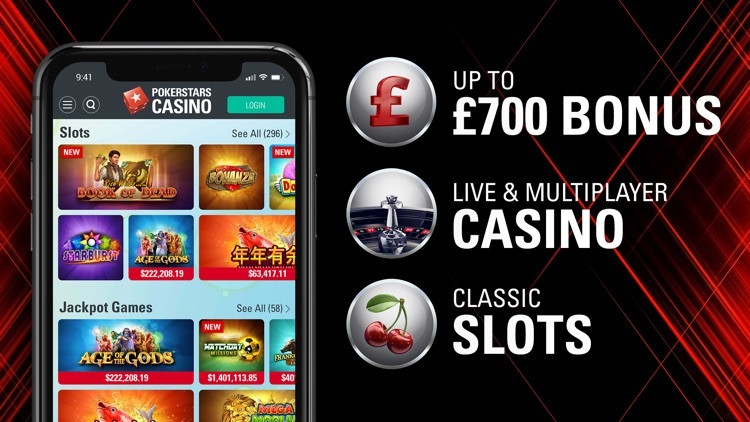 Enjoy real money and free-to-play mobile casino games, available across a wide range of limits and formats. PokerStars Casino is brought to you by the world’s largest online gaming company – trusted by over 100m players worldwide. 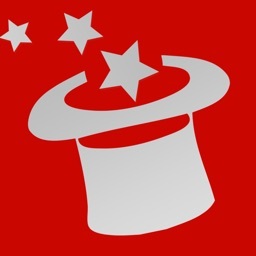 - Play online Blackjack in Single Player or Multiplayer mode. 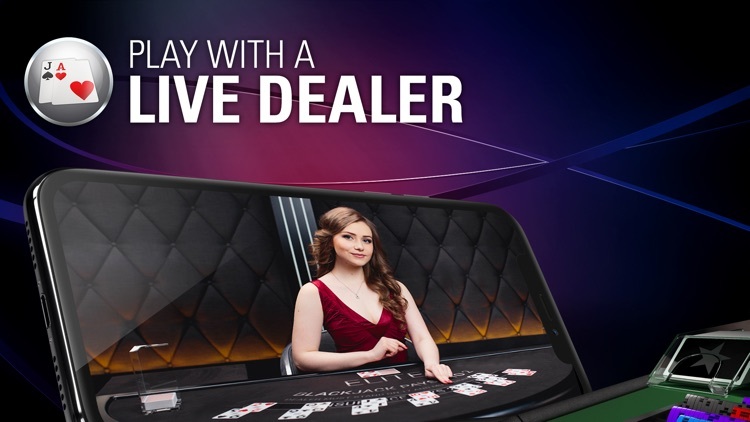 - European roulette available, including standard and Double Ball tables. 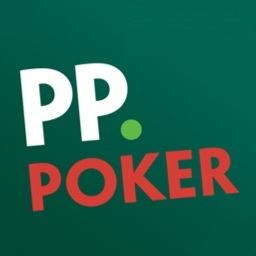 -This offer is only available to players who have never played any real money games at PokerStars Casino or PokerStars Vegas. -This offer is strictly limited to one per person, family, household address, email address and IP address. -The minimum deposit for each of the three consecutive welcome offers is USD $50. 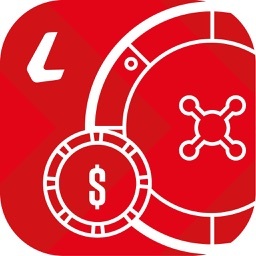 -Upon successful qualifying deposit, your deposit amount will be debited and that value replaced with a Casino Instant Bonus. Any deposit amount remaining above this will be credited to your account as cash. -The maximum bonus for the first deposit with deposit code 'WELCOME1' is USD $500, which is awarded for a deposit of USD $250 or more. -The maximum bonus for the second deposit with deposit code 'WELCOME2' is USD $250, which is awarded for a deposit of USD $200 or more. -The maximum bonus for the third deposit with deposit code 'WELCOME3' is USD $250, which is awarded for a deposit of USD $200 or more. -Each subsequent deposit must be made within 14 days of the previous deposit to be eligible for this offer. 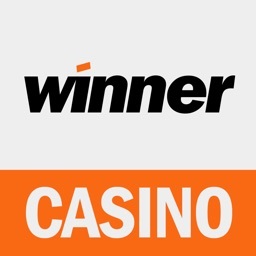 -To convert your first Casino Instant Bonus and any winnings into cash that can be withdrawn, you must earn 4 redemption points per USD $1 of bonus awarded before the bonus expires. 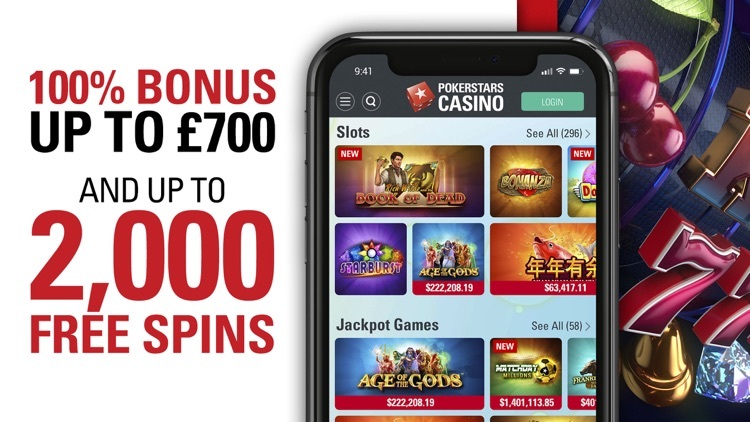 -To convert your second and third Casino Instant Bonus and any winnings into cash that can be withdrawn, you must earn 3 redemption points per USD $1 of bonus awarded before the bonus expires. 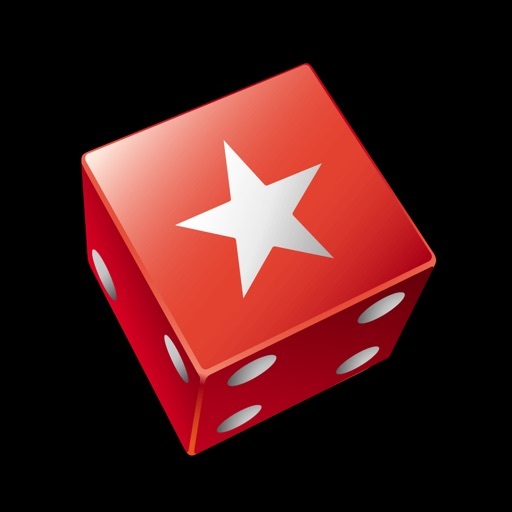 -Each Casino Instant Bonus must be converted to cash separately. Multiple bonuses may not be converted simultaneously. -The first and second qualifying deposit will each award you a Mystery Chest containing up to 1,000 Free Spins. -For the first qualifying deposit, Free Spins will be awarded from the Mystery Chest. -For the second qualifying deposit, Free Spins will be awarded from the Mystery Chest.